I worked for this company for 1 year. 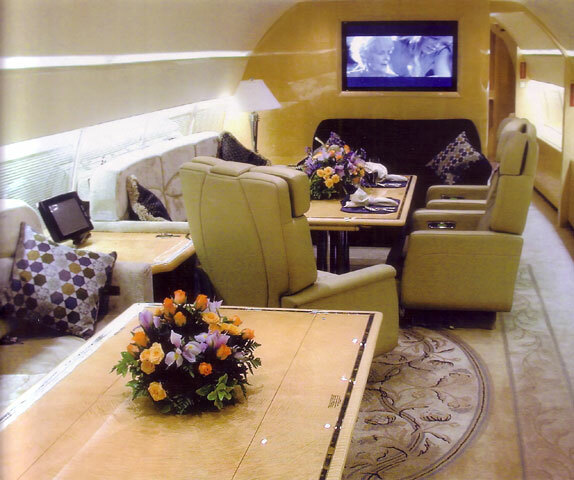 It took 8 of us to make the cabinetry and furniture for two 737 business jets. Their quality control is the most stringent in the business (and I must say I thoroughly enjoyed the challenges of upholding their standards). Because of FAA regulations, things had to be absolutely precise and stress tested. So they would pick a cabinet from the plane, take it to their lab and literally try to destroy it, then they would come back and tell us if it passed inspection or not. In case of mistakes, there were always two spare veneers (the second & third slice) from the same tree, to keep the same grain pattern. If the grain pattern didn't match throughout the jet, it wouldn't pass quality control. 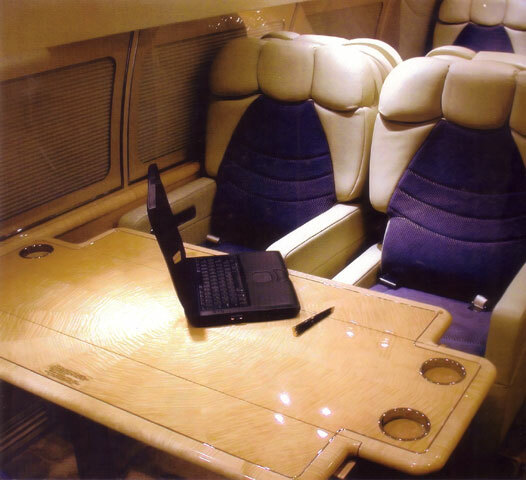 With furniture, Boeing business jets cost around 55 million.